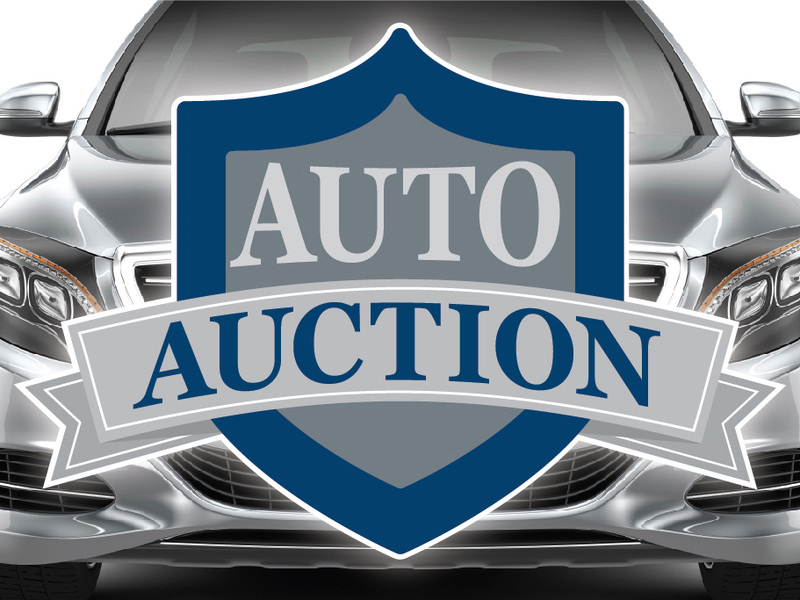 Auction Date: Tuesday, May 21, 2019 at 10:30 am. Auction Location: Office of the Auctioneer, 39 Windsor Place, Central Islip, NY 11722. Free on-site parking for arrivals by 10:15 am. Deposit: A 25% minimum deposit in cash or certified funds is required on knockdown of the bid. All funds must be made payable to David R. Maltz & Co., Inc. These assets are being sold on an “AS IS, WHERE IS” basis, and no warranty or representation, either expressed or implied, concerning the property is made by the Seller, Auction Company or any of their Agents. The information contained herein was derived from sources deemed reliable but is not guaranteed. Most of the information provided has been obtained from third-party sources and has not been independently verified. All prospective bidders are urged to conduct their own due diligence prior to participating in the Public Auction Sale. 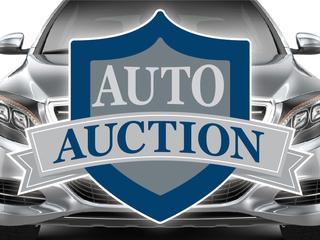 Maltz Auctions, Inc., d/b/a Maltz Auctions is exclusively acting as the marketing agent.